Offering you a complete choice of products which include promotional printing & packaging danglers, promotional display calendar, lanticluar (3d) poster, promotional tissue paper box, wobbler and metallic printed packing box. 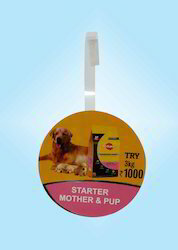 We are providing a wide assortment of Pramotional Printing & Packaging Danglers . These are extremely admired owing to attractive patterns. Our company is leading organization of this industry engaged in offering wide range of 3D Lanticular to our important clients. They have high in quality and superior in performance. We carry our detailed processing to make our products range and make them perfect in every aspect. Our offered product range including 3D Lanticular gives the long service life to the user and available at feasible prices. We believe in customer satisfaction so we finely processed our products range and offer it in affordable prices to our customers. Our company is leading organization of this industry engaged in offering wide range of Advt Wobbler to our important clients. They have high in quality and superior in performance. We carry our detailed processing to make our products range and make them perfect in every aspect. Our offered product range including Advt Wobbler gives the long service life to the user and available at feasible prices. We believe in customer satisfaction so we finely processed our products range and offer it in affordable prices to our customers. We rule the industry by offering a broad array of Textile Display Folder that is needed for the advertisement purpose of products. 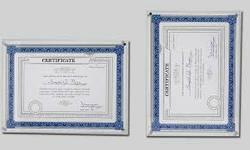 These products are made from quality approved basic material. These are delivered in well-defined time frame. 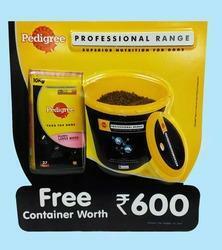 Our entire product range is available at most reasonable rates. Looking for Promotional Item ?